As a movie nut, I love certain times of the year for certain movies. Fall is the best time to start plowing through Halloween movies. This list is brought to you by my daughter. She is also a huge movie nut and she wanted to share some of her favorites. Tomorrow will be mine. *cue evil laughter* I love gore! 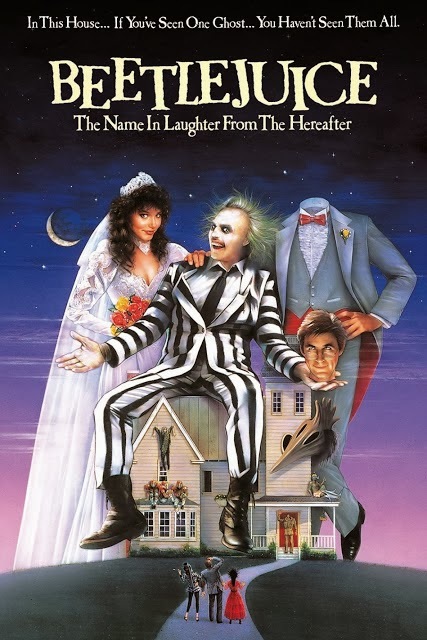 A Halloween movie marathon is NOT complete without Beetlejuice. BeetlejuiceBeetlejuiceBeetlejuice. Emma and I both love Hocus Pocus. 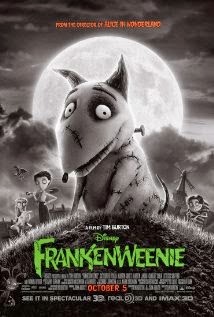 A new one to our lineup is Frankenweenie. We both adore The Corpse Bride. Get off my lawn!!!! Monster House is cute! She loves both I and II of Ghostbusters. We will end this here. I think she picked plenty. I think she has great tastes! We have fun with our movie nights. 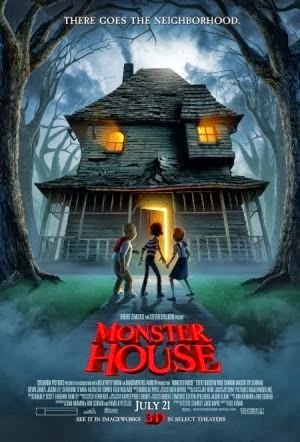 What are some of your family favorite Halloween movies? We are always looking to add on to our list. Tune in tomorrow and share YOUR scary movie favorites! Please note that the following is an affiliate link with links to purchase any of the above movies. If you do purchase (I hope so! ), I get a small commission from Amazon.com! Great list! 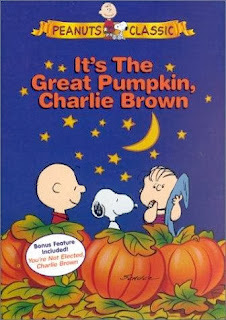 I love watching Halloween movies every year, the Charlie Brown special is definitely a classic we always watch. However, we have a tradition of watching the Legend of Sleepy Hollow every year on Halloween which I love. This year we actually had the opportunity to visit the town of Sleepy Hollow too, which has been great. Hope you have a great holiday! Thanks! Ooooohh Sleepy Hollow is always good! OMG! I bet the town was so much fun! Have you caught the new series? I actually really like it! Ha ha! I know, right? Tomorrow's MY list! LOL. Although, admittedly, some of hers are some of my favorites. What are some you like to watch? Yes! I do LOVE Nightmare Before Christmas, too. Tim Burton is just awesome. Ooohhh I have never seen The Witches ( I actually just saw it on Amazon prime streaming). I have to watch it. That just reminded me of Witches of Eastwick, need to watch. And now, I have to add The Worst Witch, too! Sheesh! LOL. I have another one I forgot, Teen Witch. Top that! Top That! 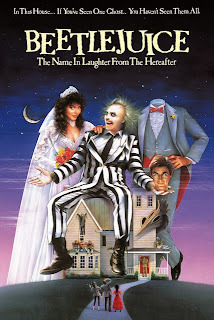 I LOVE every single one of these with Beetlejuice being my No 1 favorite for Halloween! What a great list you've put together! I'm thinking I need to have a movie weekend and watch all of these! Yay! Beetlejuice is awesome. 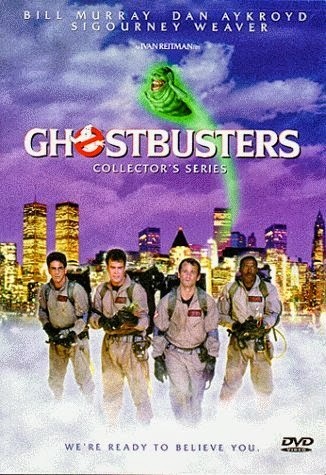 I ended up purchasing the DVD (again, I'm sure I've owned it a few times) at Walmart since it's only $4. Enjoy your movie marathon! Let me know which ones you watched! Must say I love some of her choices. I adore Charlie Brown, Hocus Pocus, and Ghostbusters. Do you guys watch The Legend of Sleepy Hollow, the old cartoon version? She does have a great selection! No, we haven't but we definitely need to! I actually am thinking about both the cartoon AND the Johnny Depp version in the next lineup! Beetlejuice was always a favorite of mine!! 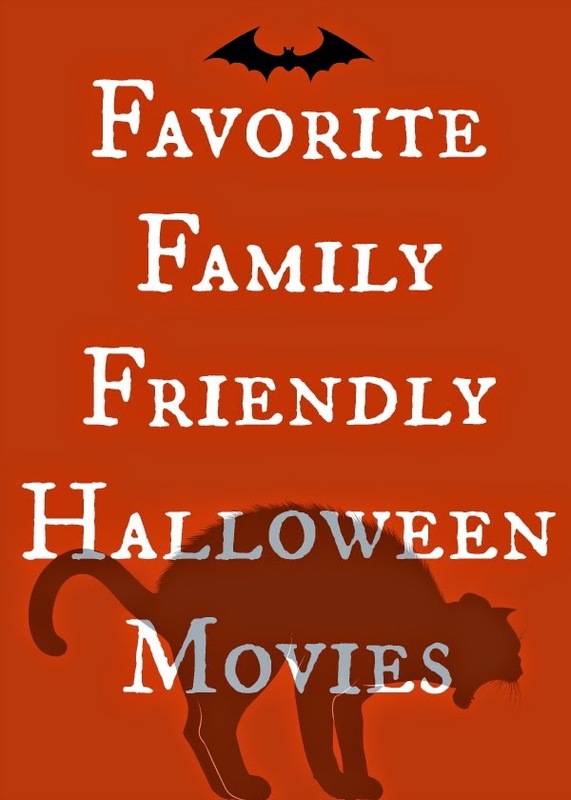 I love your list - some of these are my favorites also - I have to see Hocus Pocus every year! Thank you! Yes! Hocus Pocus is a MUST watch every year here, too! I LOVE all of these movies! I will be sharing this in my FB Group Uncommon Wealth for fun family movie night options! It was definitely hard to limit the list! Thanks for sharing it! These are definitely perfect for a fun movie night- especially halloween themed! I've never seen hocus pocus and every year I say I will watch, but I don't! OMG! You have got to watch it! We love it sooo much here. It's so cute! Hocus Pocus is one of my all time favorites! I forgot all about Hocus Pocus, such a cute movie! Yes Yes Yes!!! 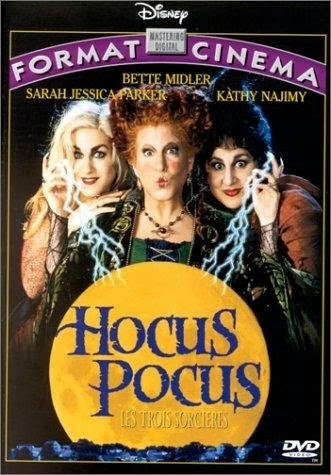 Hocus Pocus is still my favorite Halloween movie to this day! I have to watch it many times a year. I would also add Double Double Toil and Trouble (a Mary-Kate and Ashley movie). I loved that one growing up as well! All great movies! I have all the Charlie Brown movies and love watching them with our little guy. 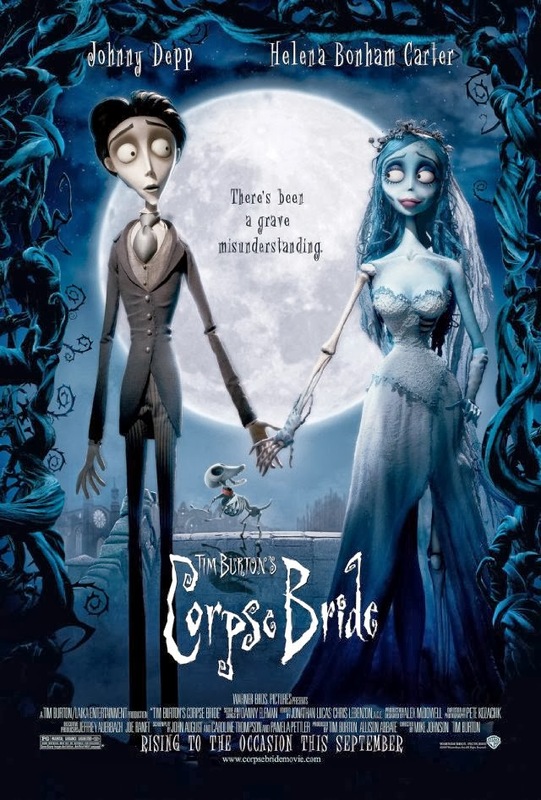 The Corpse Bride, Frankenweenie, Nightmare Before Christmas, and anything else involving Tim Burton is always a great choice!